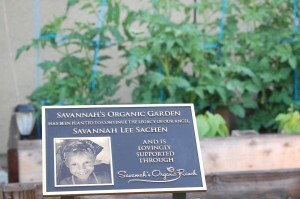 Savannah’s Organic Garden is an outdoor learning space that teachers and parent leaders may use for subjects such as math, science, history, basic biology, nutrition and artistic development, while also encouraging sustainable gardening techniques, conservation, recycling and repurposing thereby making ourselves and our environment healthier. 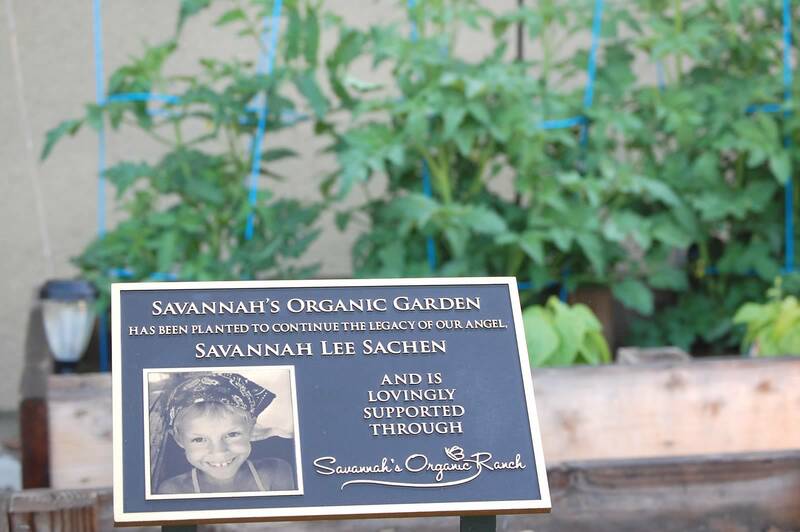 Savannah’s Organic Garden has been created to continue the legacy of Savannah, a brave little girl who fought pediatric cancer, and her passion for people, animals and nature by educating children and adults alike on the benefits of organic foods and gardening. With our garden, we aim to spread the seeds of a healthier future by involving our students and teachers in the organic process, from planting to harvesting to creating and enjoying healthy meals. 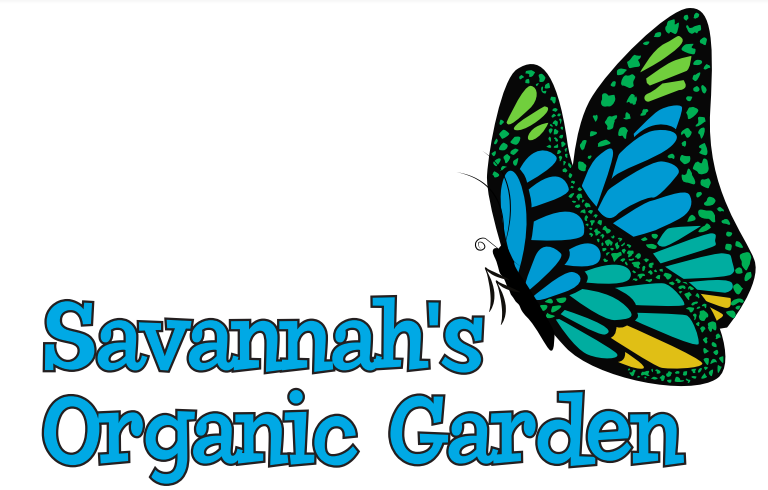 Savannah’s Organic Garden at Canyon Vista Elementary School is designed to be a sustainable, living laboratory and to provide a safe haven for beneficial flora and fauna. As an organic garden, there is no use of chemical herbicides, pesticides or fungicides. 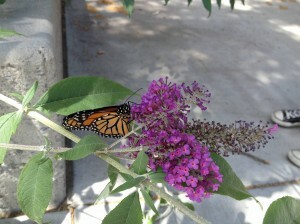 Each garden area must meet the criteria of being aesthetically appealing and educational. The ultimate goal of the garden is that parent leaders and teachers will work together to use the garden as a natural resource for teaching subjects such as math, science, history, basic biology, nutrition and artistic development. 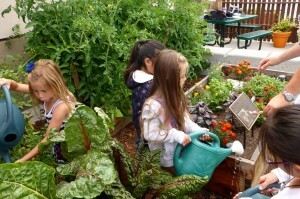 The vision is that each child at Canyon Vista will participate in garden at least once a year. Encourage healthy nutrition at school and at home. Cultivate the joy of learning by providing opportunities for hands-on experiences within the school curricula. Provide opportunities for students to take on leadership roles and share their ideas. Make our school a healthier and greener environment by practicing sustainable gardening techniques, encouraging conservation, recycling and repurposing when possible. 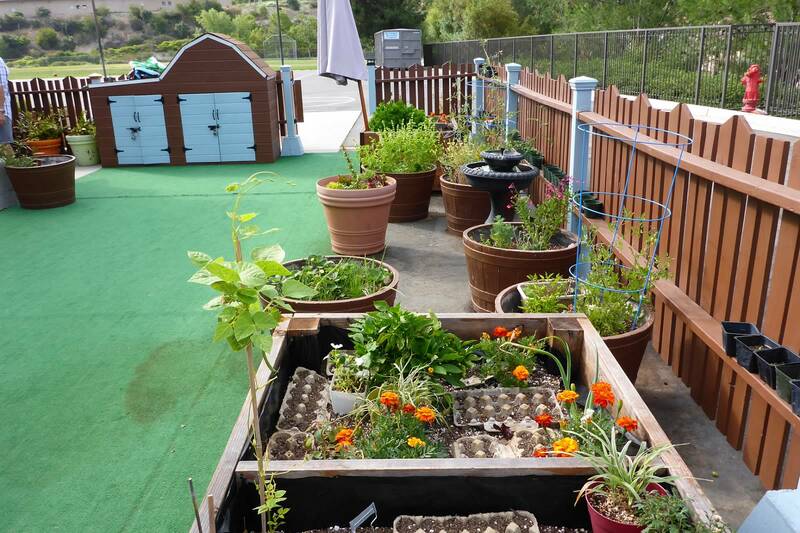 Teach students the joys of hard work and physical activity with the reward of our edible gardens and perpetuating multiple life cycles. 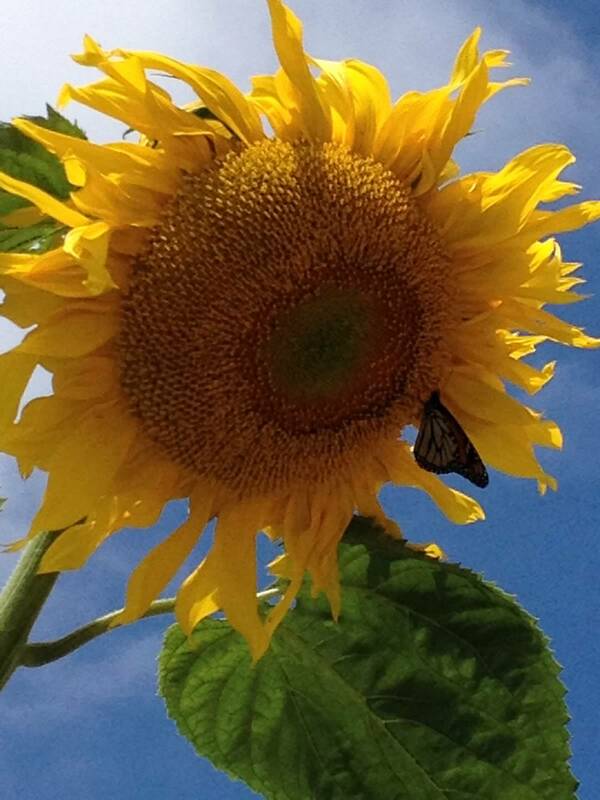 Help formulate lesson plans according to Common Core Standards to bring the classes into the garden. 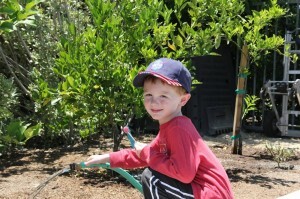 Provide guidance using teacher lessons and parent volunteers in the garden. Via fundraising and PTA support, provide the funding needed to accomplish the goals of each teacher. 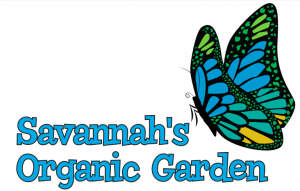 Are you interested in supporting Savannah’s Organic Garden? 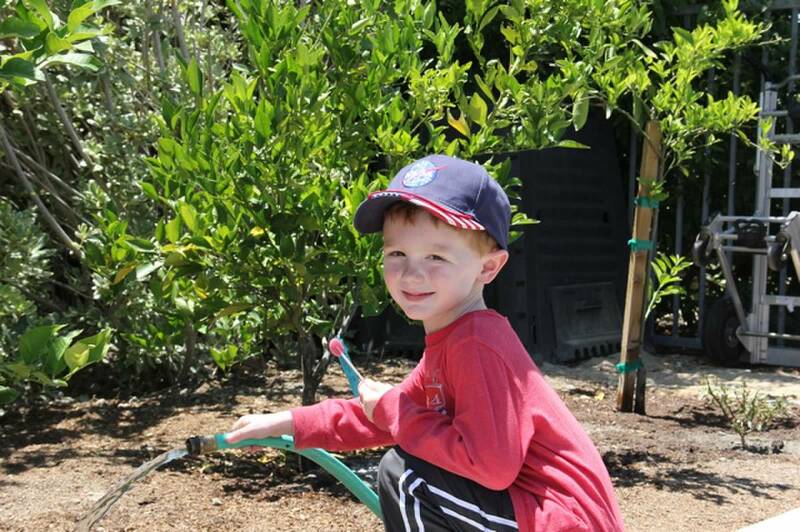 Become a Garden Parent today! If you are interested in being a Garden Parent, please sign up at Back to School night or visit www.gardencves.shutterfly.com to learn more about what opportunities exist. Thank you so much and we look forward to seeing you in the garden!